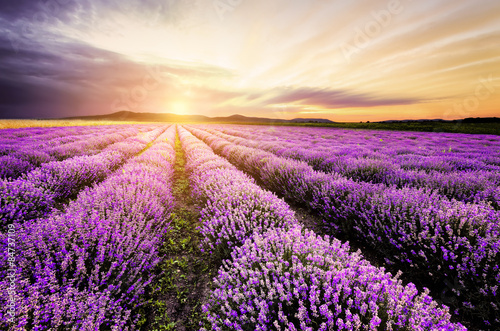 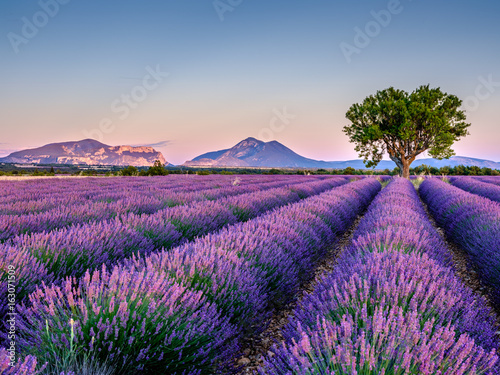 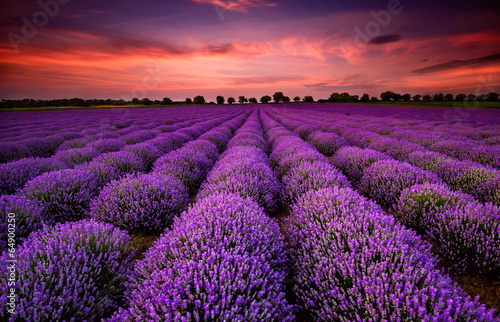 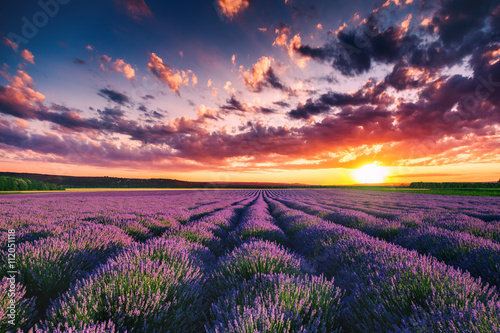 Very nice view of the lavender fields.Provence, Lavender field.Lavender flower field, image for natural background. 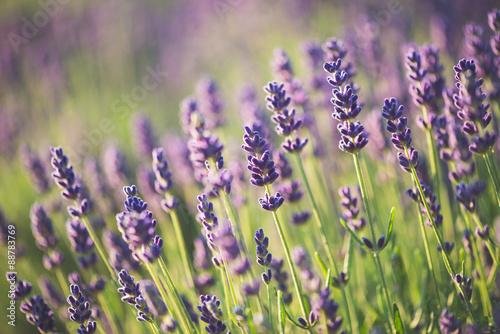 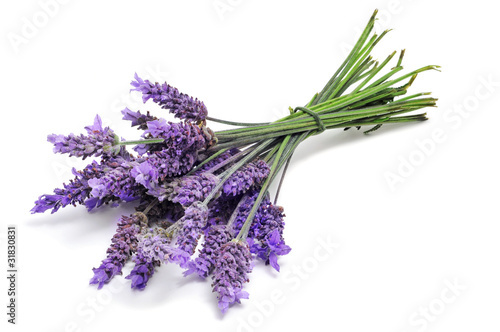 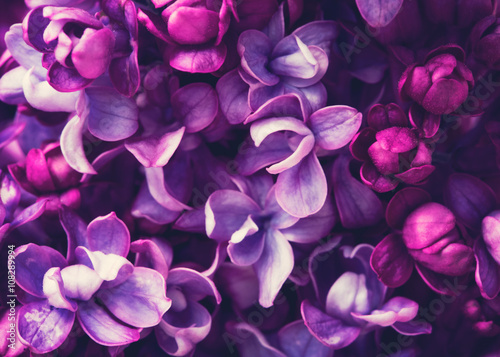 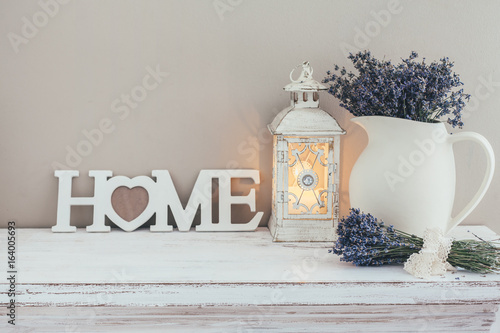 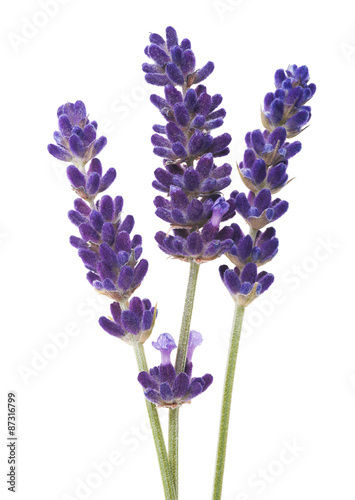 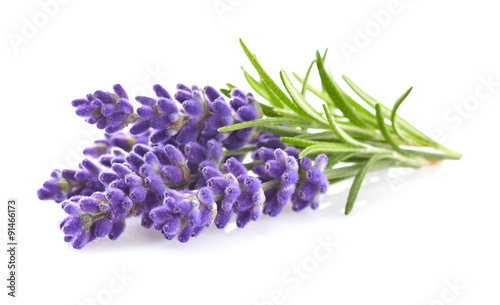 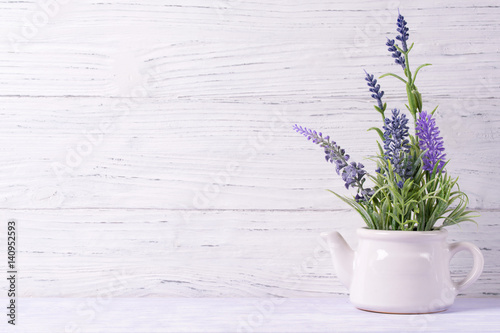 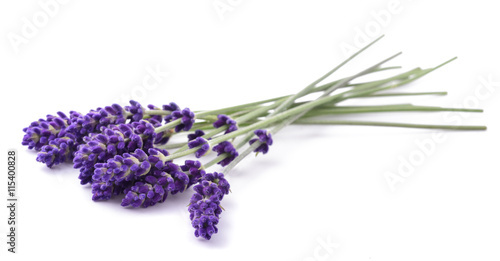 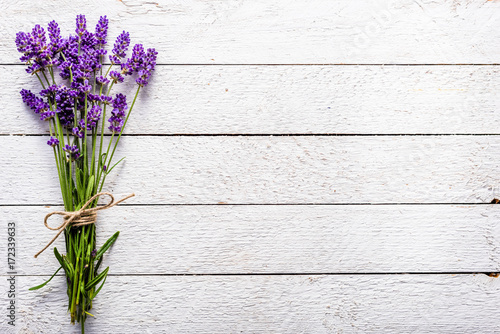 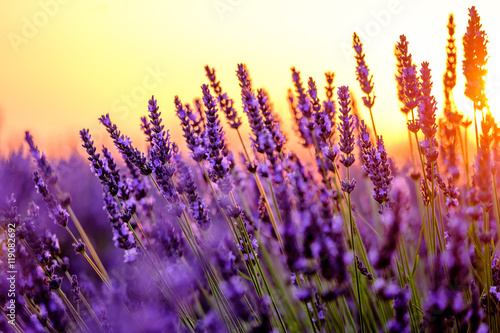 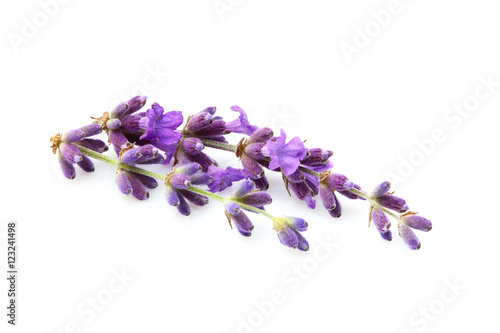 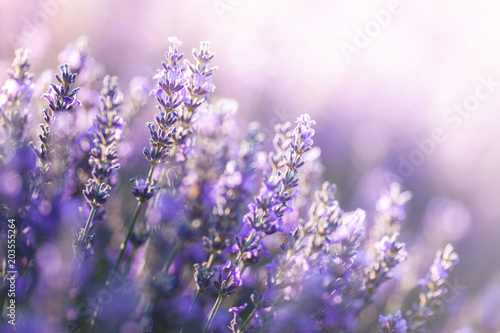 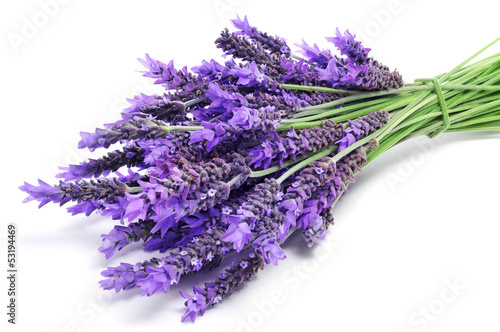 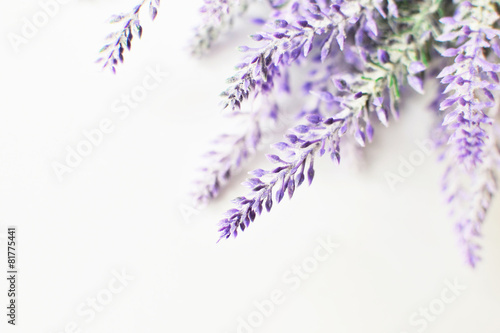 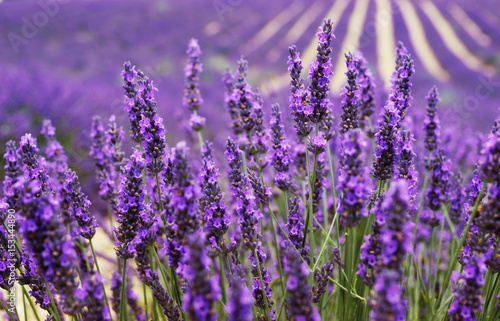 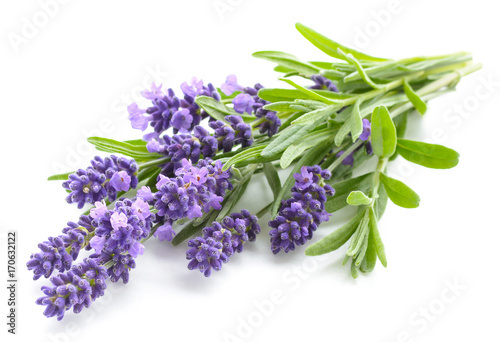 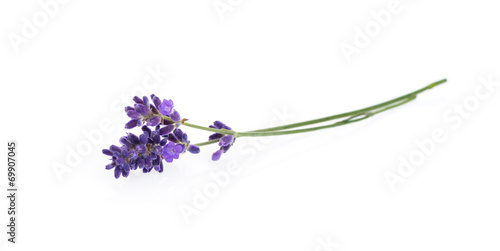 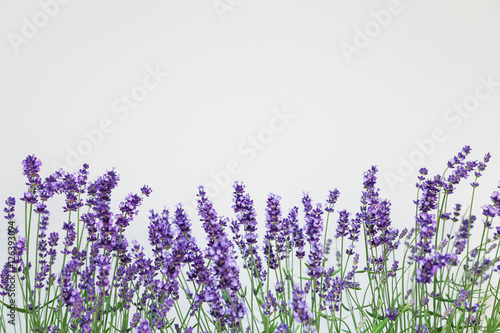 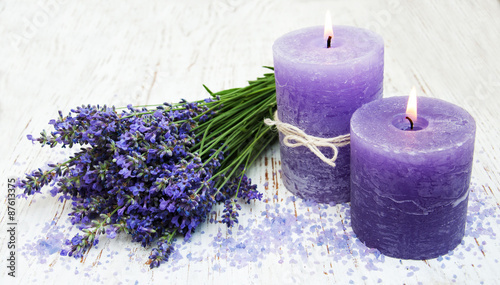 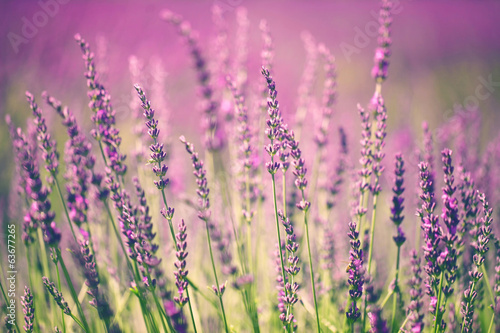 Top view of a bouquet of lavender flowers on a white background. 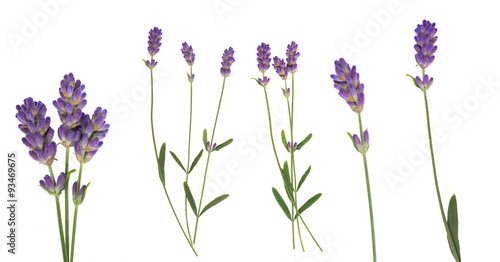 Bunch of purple lavandula flowers. 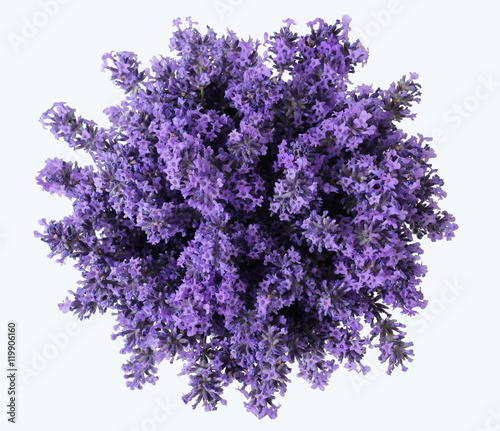 Photo from above.